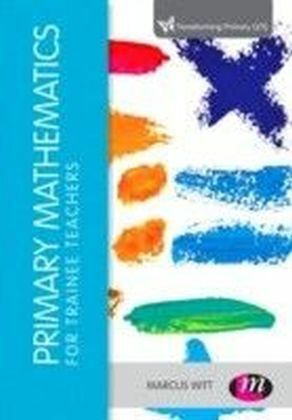 THE book for elementary education mathematics content courses!Designed to help prospective teachers of elementary school mathematics learn content beyond the rote level, this text stimulates readers to think beyond just getting the problem right and fosters their development into thoughtful, reflective, self-motivated, life-long learners. 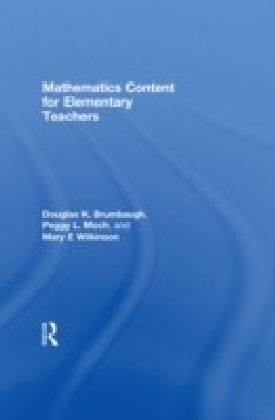 It stresses the what and why of elementary school mathematics content. 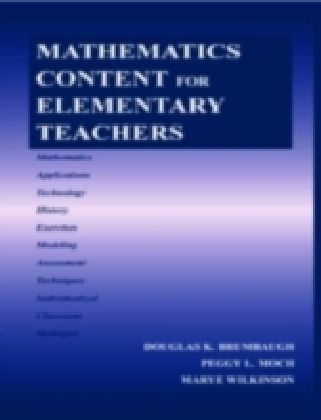 Hints are provided about how to teach the content but this is mostly left to courses and texts that are dedicated to that purpose.The text is organized around the National Council for Teachers of Mathematics' Principles and Standards for School Mathematics. The Standards dictate the basic sections of the text. Within each section, appropriate specific topics are developed, intertwined with technology, problem solving, assessment, equity issues, planning, teaching skills, use of manipulatives, sequencing, and much more. 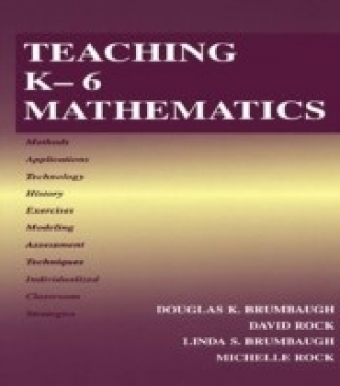 In addition, major focal points of the Standards are emphasized throughout: effective teachers of mathematics should be able to motivate all students to learn, should understand the developmental levels of how children learn, should concentrate on what children need to become active participants in the learning environment, and should be engaged in ongoing investigations of new mathematical concepts and teaching strategies.Mathematics Content for Elementary Teachers is based on several fundamental premises: The focus of mathematics education should be on the process, not the answer. 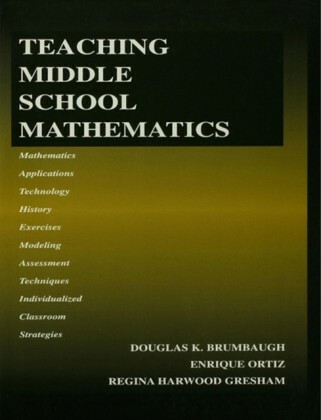 Elementary teachers should know the mathematics content they are teaching, know more than the content they are teaching, and teach from the overflow of knowledge. It is important for teachers to be flexible in allowing students to use different procedures--teaching from the ",overflow of knowledge", implies knowing how to do a given operation more than one way and being willing to examine many different ways. Teachers need to learn to carefully cover the topics to be taught, to reflect upon them, and to be able to organize them. 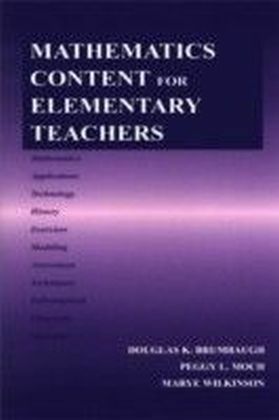 To help prospective elementary teachers concentrate on the mathematics content they will be expected to teach and begin to build the foundation for the methods they will use, this text includes only elementary mathematics content and does not address middle school concepts.Pedagogical features: The text is organized according to NCTM Standards. An informal writing style speaks directly to readers and is geared to pre-service teachers. Focus is given to multiple methods of problem solving at four developmental levels. Questions, exercises, and activities are interspersed throughout each section rather than gathered at the end of each chapter. Complete solutions for exercises are provided.